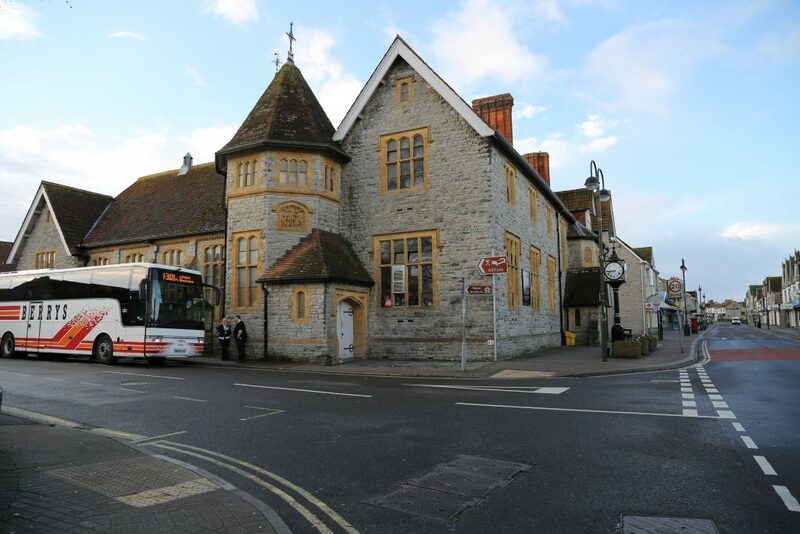 Street Parish Council are looking for local general builders or principal contractors to undertake renovations to the Parish Rooms at 6 Leigh Road, Street, Somerset, BA16 0HA. If you are interested or know a firm that could be, please ask them to email npo@street-pc.gov.uk. 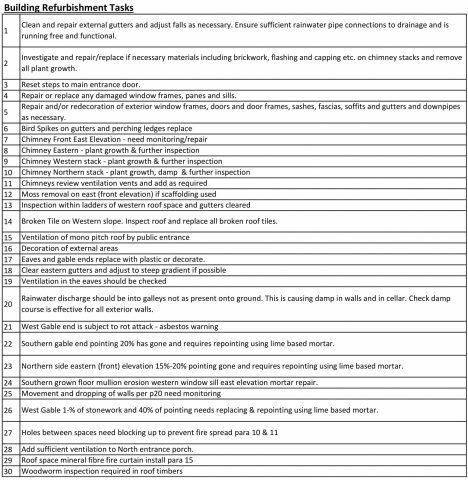 A list summarising the required works is attached. I am trying to email in regards to the general builder request but the email says no longer valid? We are currently re-evaluating the situation. 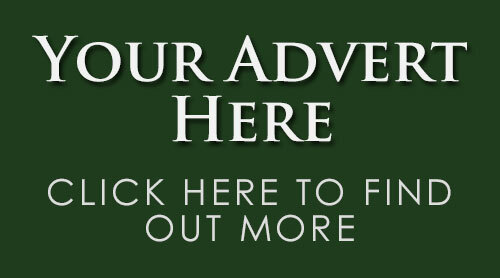 Please keep checking the website and the Street Parish Council Facebook page for updates.